When I first heard the buzz about this palette, I was firmly on the fence pending a preview of the shades. I don't actually own the original NAKED BASICS palette, which is actually a little bit strange considering my penchant for sticking to matte, neutral eye looks for daytime, but I never really felt completely drawn to it. I felt a little bit like there wasn't enough variation to the shades. 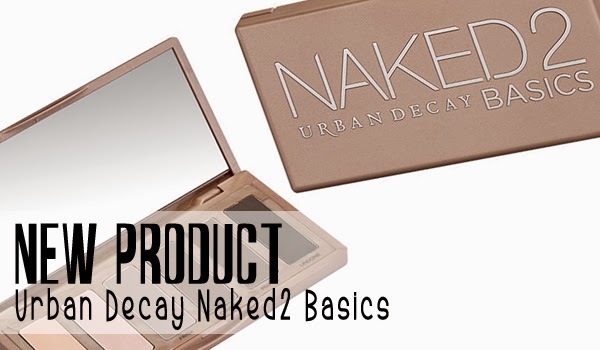 Now, here comes NAKED2 BASICS. And as soon as I saw the promotion photos, this went onto my wants list. Keep reading for a closer look. SPOILER: Taupe. So. I want it. Rarely does an eyeshadow palette jump out at me like this one does. I very sincerely feel like I would use this every single day. 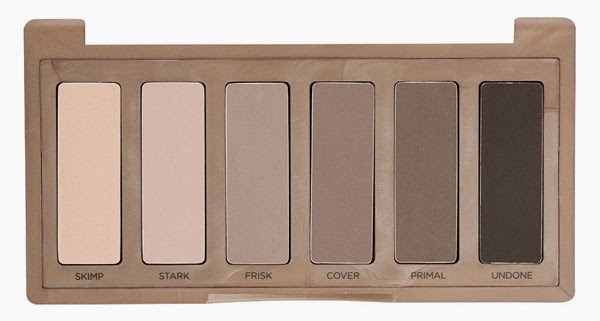 I am pretty fair, generally, and cool toned (which is why the only full size NAKED palette that I own happens to be NAKED2) so I feel like this palette will compliment me really nicely and pretty much do everything that I would want it to for the every day eye looks that tend to be my staples. As far as quality, I'm going to go ahead and assume that it'll be on par with other Urban Decay matte shades, which I generally tend to love and use fairly often when I break out the big palette. I have high hopes for this one and plan on picking it up ASAP. 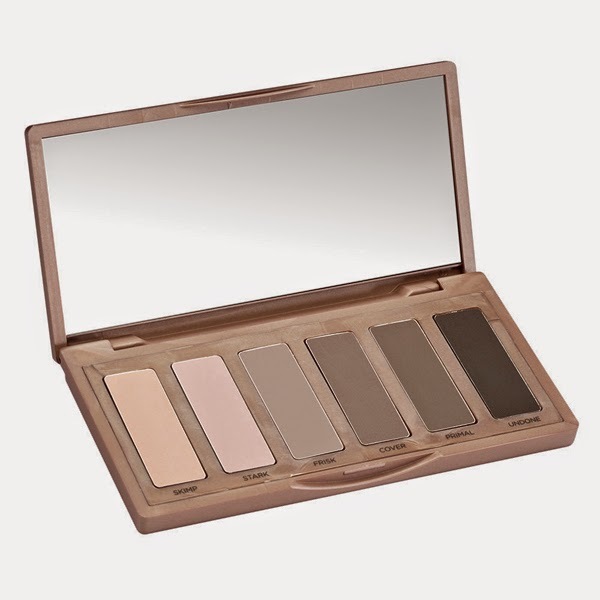 The Urban Decay NAKED2 BASICS palette will be available in stores and online August 18. The US price for this palette is $29, and I assume that the Canadian price will be $34, the same as the original NAKED BASICS palette. 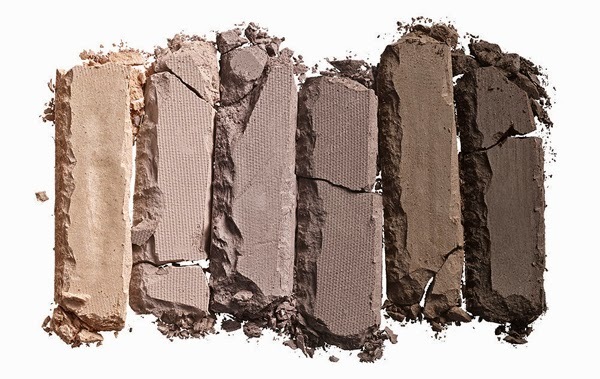 Will you be picking up the new NAKED2 BASICS palette?